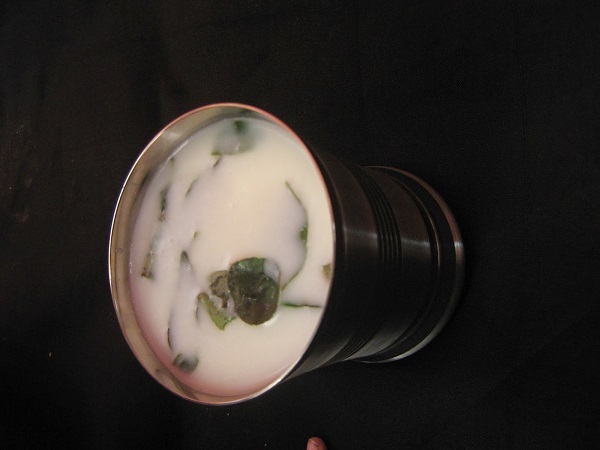 Sambaram is such a tasty and thirst quencher, which every malayalee is familiar with. During early days, when some one visits us or someone from family comes home tired, they were offered sambharam. This was supposed to be a perfect body cooler. This practice was very strictly followed at my dad’s house. (Now things have started changing). I am talking about the time before other aerated drinks grabbed its place. With summer nearing and with the increasing temparatures, this light flavoured drink is sure to refresh your body and soul. This tastes best when you drink it from earthern vessels. 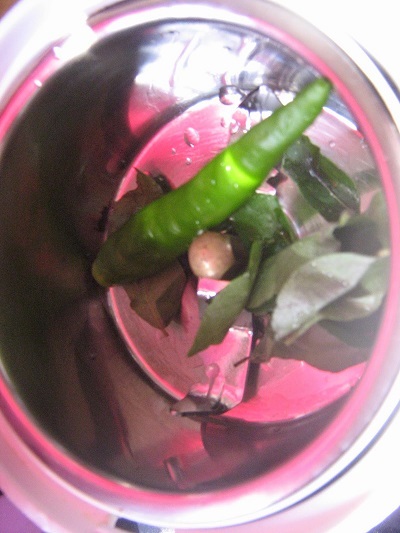 Sambharam / morum vellam is served for sadyas as it helps to aid digestion. I have also seen my mother adding lemon leaves to it. It tastes awesome. Since I couldn’t get lemon leaves here, I have avoided that. Try some sambharam this summer and keep yourself refreshed and hydrated. Now to the recipe..
1. 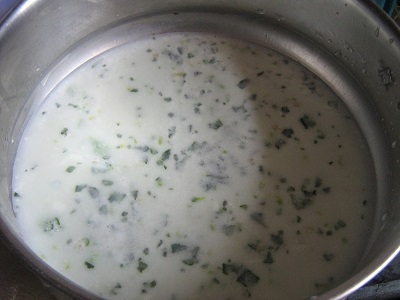 Combine curd and water. Stir well. Keep it aside. 2. 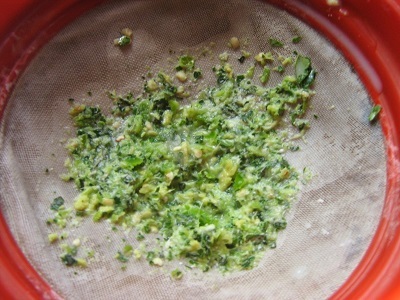 In a mixer, add curry leaves, green chillies and ginger. Crush it nicely. 3. 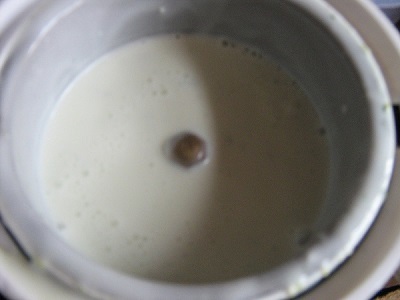 Now add this mixture to the curd water mixture. Add required amount of salt. Mix it nicely. 5. 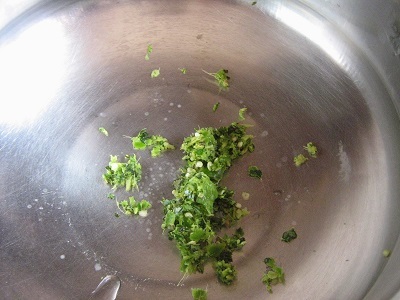 Now garnish it with some chopped curry leaves. 6. Sambharam is ready to be served.